All the items on this list are in stock ready for immediate shipment. We specialize in obsolete and hard to find integrated circuits. 1H989-001Z-001 . 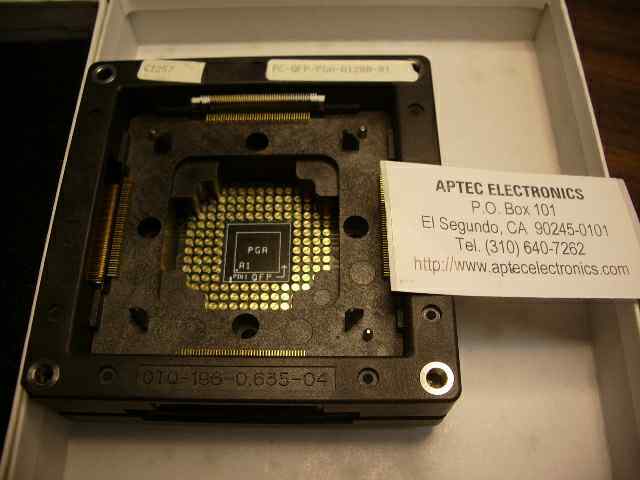 Austin semiconductor inc.
AD669ARZ . analog devices inc.
AD711AH 9829 analog devices inc.
AD713JN 849-LI0-58 analog devices inc.
AD713JRZ-16 887-105-80 analog devices inc.
AD7226KN . analog devices inc.
AD7524SQ 8640 analog devices inc.
AD7533 8838 analog devices inc.
AD7541AKN . analog devices inc.
AD790SQ 9535 analog devices inc.
AD8402AR100 . 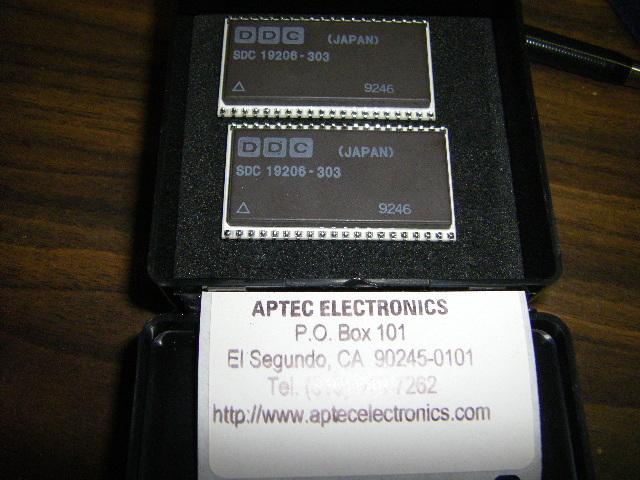 analog devices inc.
AD9402AST . analog devices inc.
ADC540-8 ADC 540-8 Hybrid Systems Corp.
ADV601JS . 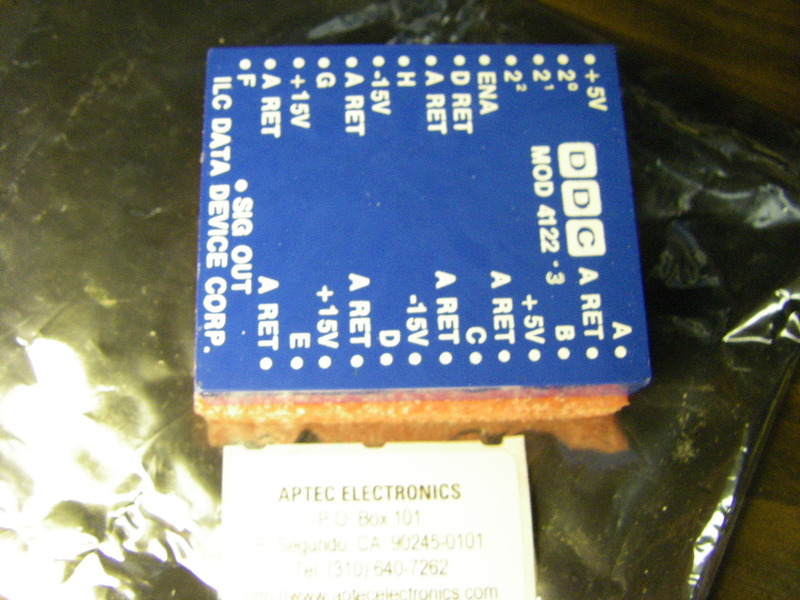 analog devices inc.
AFV461F . analog devices inc.
NJM78L06UA . New Japan Radio Co. Ltd.
IC private stock v reg. OP249GPZ 849-105-7X analog devices inc.
12 v to +/- 12v dc-dc conv.